Jurys Inn has appointed a MICE sales manager, strengthening its investment in meetings and events. Sharon Jezeph brings a wealth of sales experience with her from her previous position as sales office manager at the Belfry Hotel West Midlands. 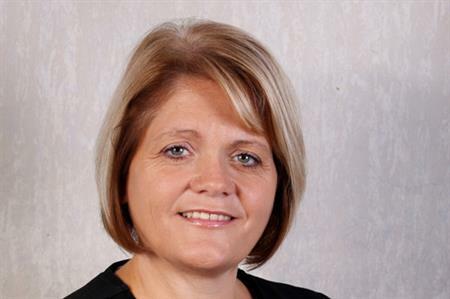 In her new role, Sharon will be promoting meetings and events across the group, focusing on the recently refurbished Jurys Inn Hinckley Island and Jurys Inn Oxford. The announcement follows the recent appointment of Richard Money as director of sales for MICE as part of the hotel chain's relaunch as a meetings and conference specialist.